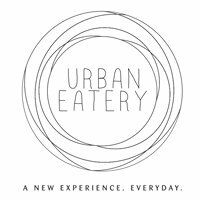 Urban Eatery presents the all-new concept of eating out; redefining urban living in a social space that matches the pace of Nairobi's urban lifestyle. 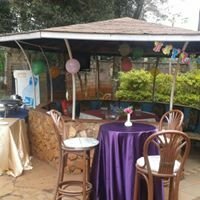 Urban Eatery is Kenya's first multi kitchen gourmet gallery. With four kitchens, a frozen yogurt counter and a speciality bar, we have an extensive menu of delicious dishes that will satisfy many a palate. From Mexican and Lebanese at Fireplace, to sushi and noodles at Bar Asia, from Indian and Dakshin at Haandi to Salads, Pasta and Italian at The Daily, we have so much choice! Top it off with exceptionally mixed cocktails and beverages from our bar (Mercury) and Frozen Yogurt from Yog, and Urban Eatery is the place to come when you want choice, ambience and great service.